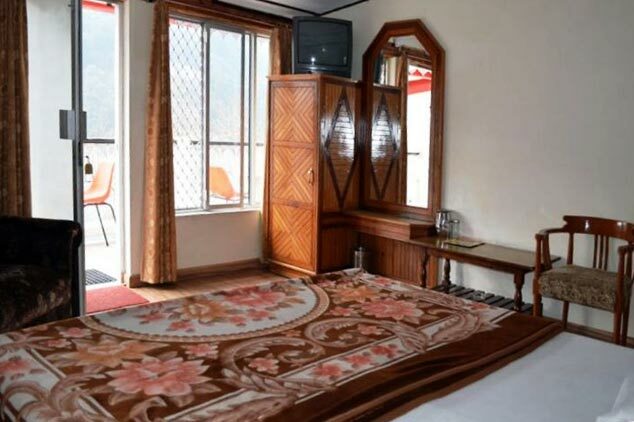 Elphinstone Hotel Nainital is a lake facing three star hotels that is situated in the heart of the city. It is located on the Mall Road and is in proximity to the bus stand. 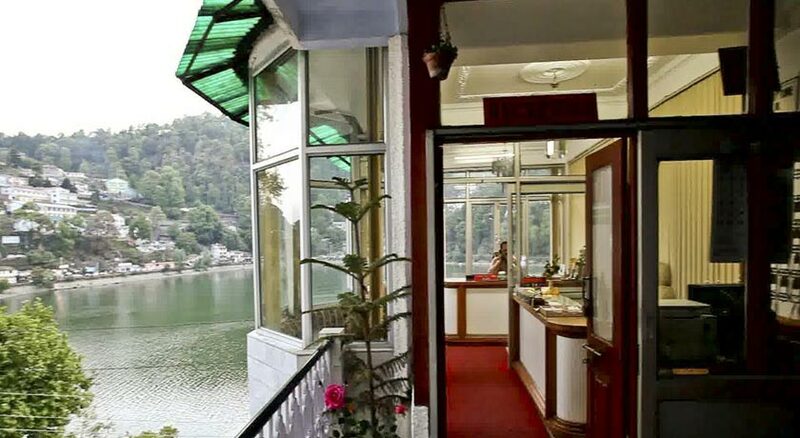 From the hotel, you can have picturesque view of the Naini Lake. The hotel also has a well maintained garden. 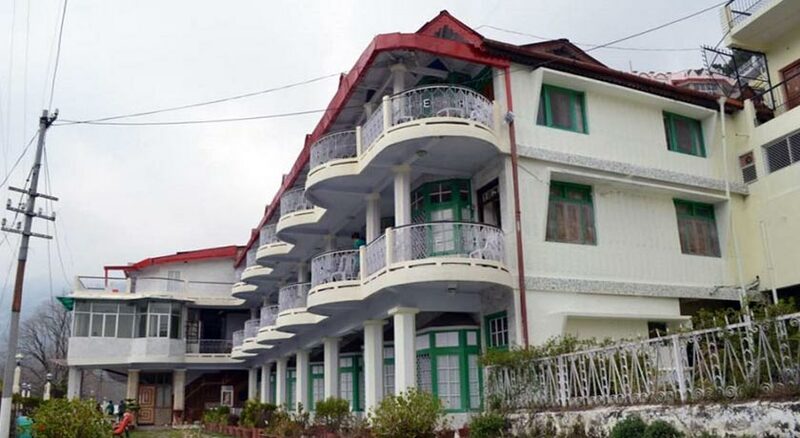 It is also one of the oldest hotels in Nainital. The guests can wake up to a chirpy sound of the bird, comforting sounds of the flowing lake, nerve biting cold air and also the warm sun. 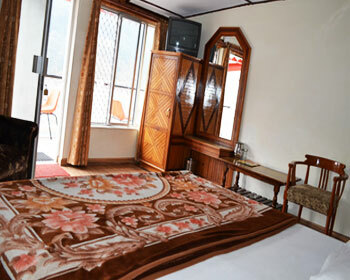 Being the oldest hotel, it is also renowned one in Nainital and offers personalized and excellent services to its guests. It is ideal for leisure as well as business travellers. 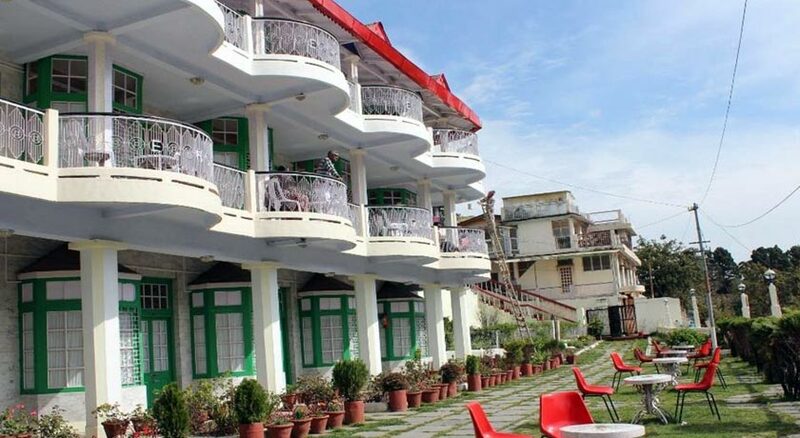 The hotel also arranges for sightseeing excursions to Bhimtal, Ghorakhal, Sat Tal, Naukuchia Tal, Kainchi Dham, Mukteshwar, Ranikhet, Kausani, Baijnath, Jageshwar, Binsar, Raj Bhawan, Naina Peak, Ropeway, Tiffin Top, Nainital Zoo, Kilbury, Tibetan Market, Snow View and the Mall. 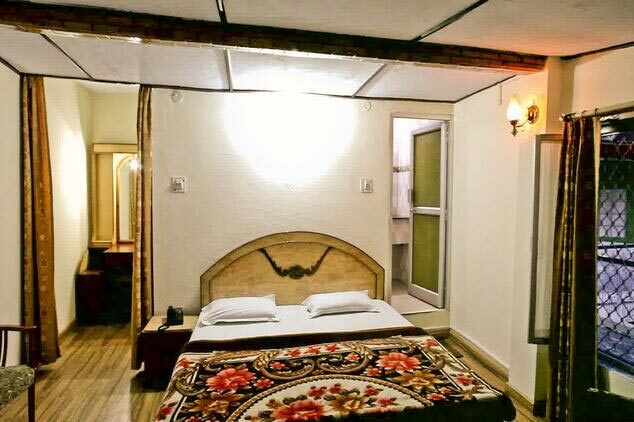 The elegant and well furnished room with wall to wall carpet comes with amenities like attached bathroom with 24 hrs hot/cold water, airport transfers, power backup, doctor on call, internet, Wi Fi, laundry facilities, parking, 24 hrs room service, air conditioner, TV with cable/satellite connection, climate control, complimentary newspaper, toiletries, writing desk, housekeeping, reading lamps, room heater, slippers, smoking rooms, wake up calls, facilities for disabled guests, etc. These are ideal for a family or for those who require more space and come with a bedroom, living room and a sitting area. 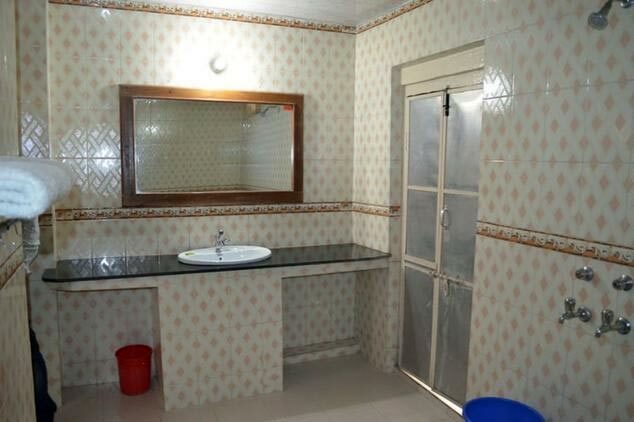 The rooms are provided with amenities like airport transfers, attached bathroom with 24 hrs hot/cold water, doctor on call, power backup, Wi Fi, internet, parking, laundry facilities, air conditioner, 24 hrs room service, climate control, TV with cable/satellite connection, toiletries, complimentary newspaper, housekeeping, writing desk, room heater, reading lamps, smoking rooms, slippers, facilities for disabled guests, wake up calls, etc. 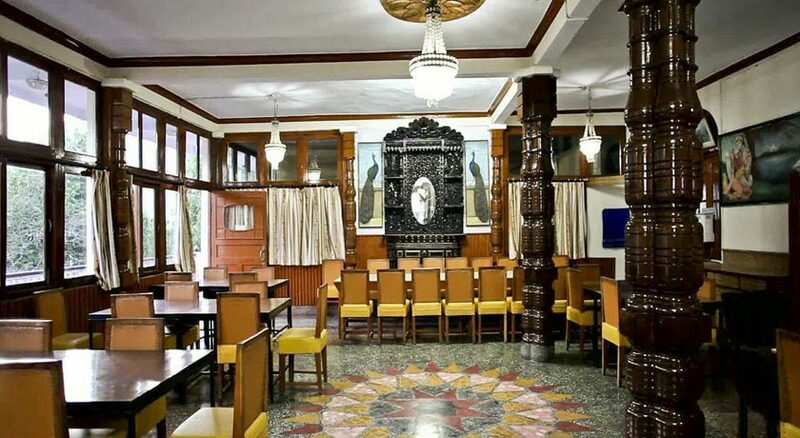 The on-site multi cuisine restaurant serves delectable local, Indian and International delicacies. 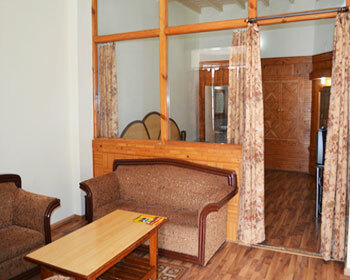 It is opened for both in house guests as well as outsiders and valet parking is also available.